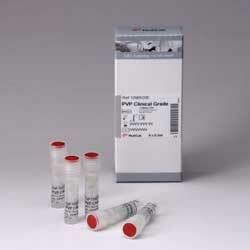 PVP Medium and PVP Clinical Grade are used for slowing down the movements of the sperm before ICSI. In order to load an injection pipette with a single spermatozoon, a viscous medium is needed to suspend spermatozoa and reduce motility. 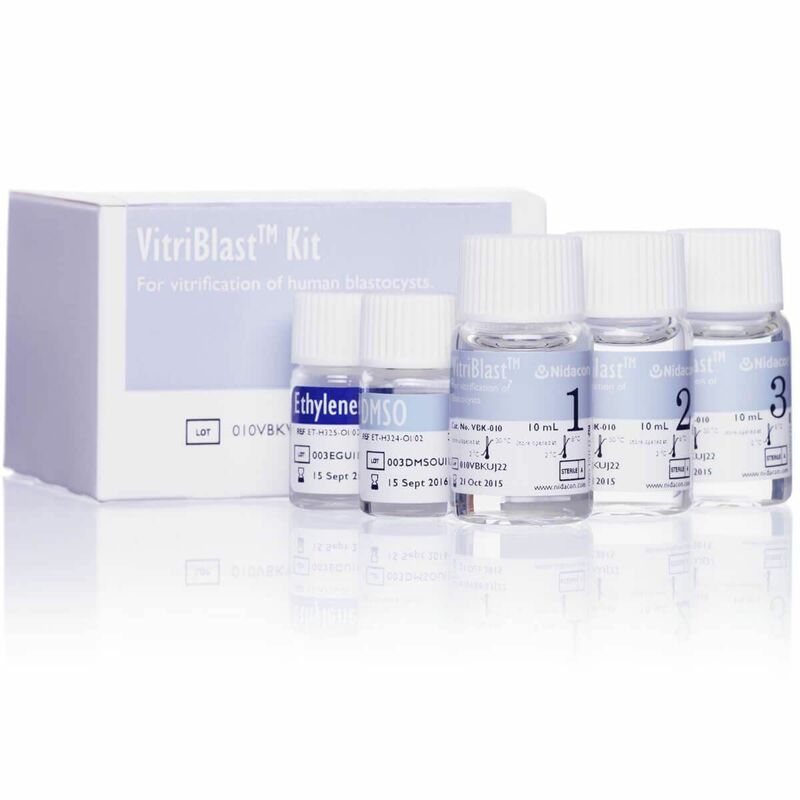 PVP Clinical Grade is ready-to-use and designed to effectively immobilise spermatozoa without impairing the acrosome reaction. The raw material is pharmaceutical grade polyvinylpyrrolidone that has been dialysed, lyophilised, reconstituted with Medi-Cult?s Sperm Preparation Medium (Cat.No. 1069) and sterile filtered.